Where in the UK is best for Staycations? When it comes to travelling, you don’t have to jump on a plane and delve out a small fortune to explore new countries, you can just as much fun and enjoyment out of taking advantage of travelling around your own country. I think when you’re so used to overseas travel and how easy it is these days that you often take your own country for granted, so why not get out there, book a train ticket or hop in the car and explore what’s not too far from your own doorstep. I love a UK staycation as there’s just so much offer, and here are a few of my favourite destinations. 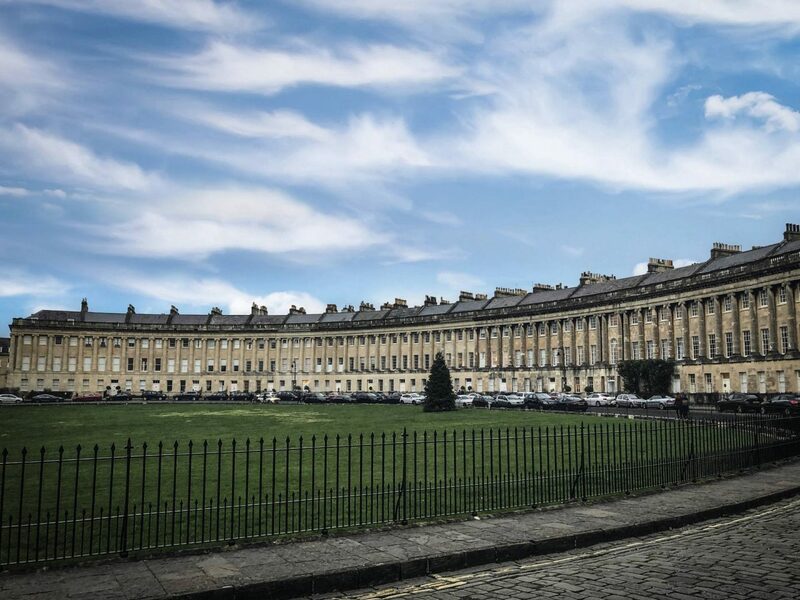 Bath is dripping in history and that’s why we loved visiting there so much as there are so many more things to do than you can possibly squeeze into a weekend, but we do love a challenge! If you’re looking for incredible food, long walks and some of the best shopping I’ve seen outside of London, then Bath is the place for you. Just don’t forget to try the famous Sally Lunn Bath Bun whilst you’re there. 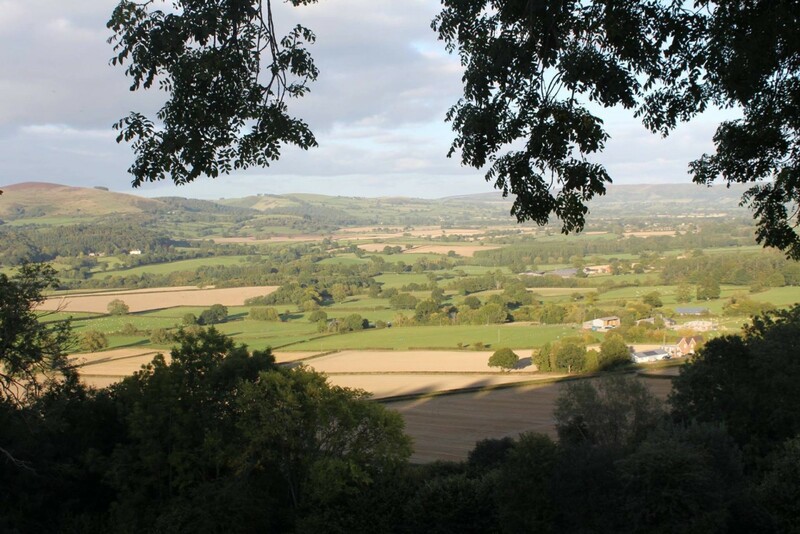 I know that Shropshire covers quite a vast area, but I’ve not yet been to a part I’ve not liked and we’ve explored a fair amount of it over the past few years! If you’re a bit of a foodie then head to Ludlow, if you want long walks up in the Shropshire Hills and quaint village life then make Bishops Castle your base, if you want plenty of independent shops filled with interior design ideas then Shrewsbury could be more up your street, and if you want one of the best burgers I’ve ever eaten then you need to stop by Hereford, but there’s just so much to see and do in the Shropshire area. 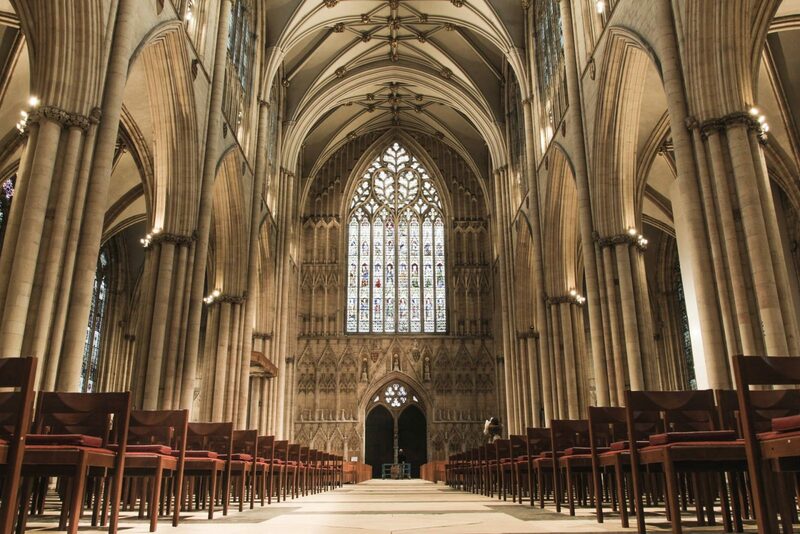 York is yet another place we loved to visit due to the sheer amount of history there! If you get yourself a York Pass, there are so many amazing attractions you can visit without having to wait in ticket queues. In the space of a weekend we managed to cram in a trip to the stunning York Minster, a tour and drink at York Brewery, a whistle-stop tour on the City Sight Seeing Bus with such great commentary, climbed to the top of Clifford’s Tower to take in the view, had our minds blown at the Jorvik Centre, a wander around Barley Hall, made and tasted chocolate at the York Chocolate Story, learnt so much at the York Castle Museum with all of the different sections and a final stop to the Merchant Adventurer’s Hall to take in the stunning beam ceiling. There is plenty more we want to do there so a return visit is a must for us! 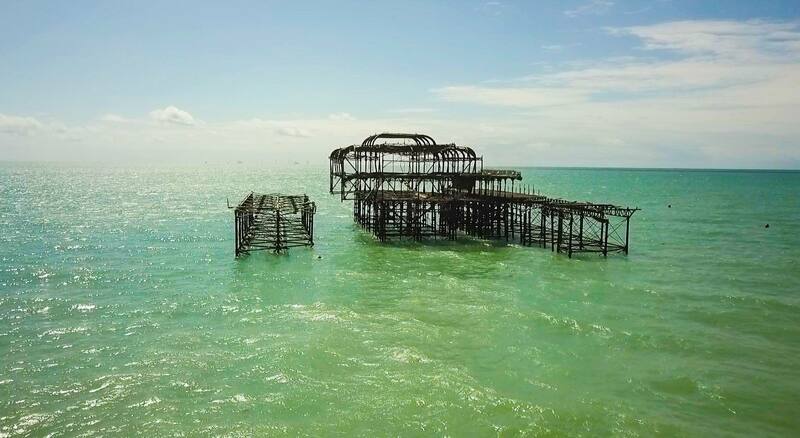 I don’t think I’ve met a person that hasn’t enjoyed a staycation in the wonderfully quirky Brighton, it’s one of those places that I just keep going back to. The Laines are a haven for vintage jewels, retro clothing and independent shops offering such a wide variety of clothes and foods. Nights out in Brighton are far from dull as there is club or bar for every single taste going and the beach during summer is a great place for getting fish and chips followed by ice cream. I’ve spent a fair amount of time in Winchester over the past year due to Hayley living there for her masters, and the more time I spend there the more I fall in love with it. 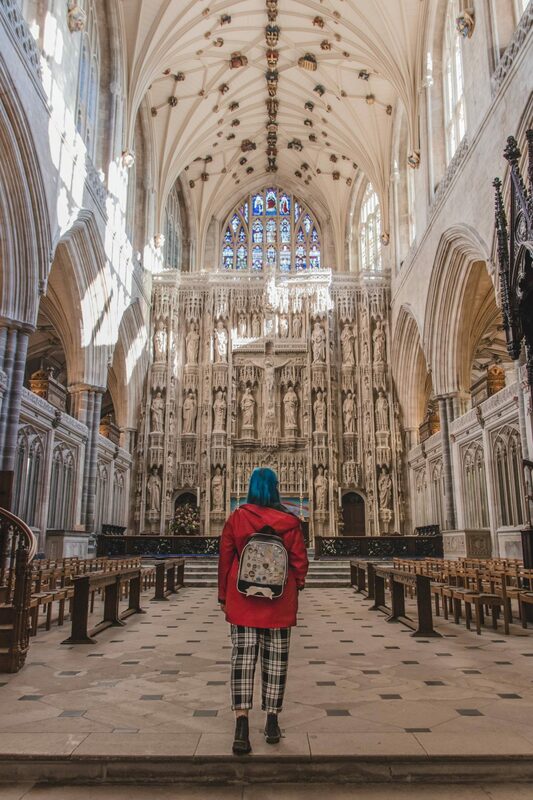 Winchester is home to one of the most incredible catherdrals in the world so doing a guided tour should be your first port of call when you visit. There’s just so many places to eat and drink in Winchester but a personal favourite of mine is Incognito which is a very quirky cocktail bar with awesome drinks that gives you a hat as you walk in to wear for the duration of your stay! 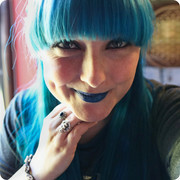 There are so many other great places including Whitstable, Margate, Lake District and Leeds that I love too! Maybe this post needs a part two! Where’s your favourite staycation stop? "Six of the Best Things to do in Memphis"